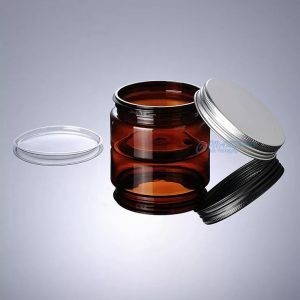 This plastic jar looks elegant and luxury. 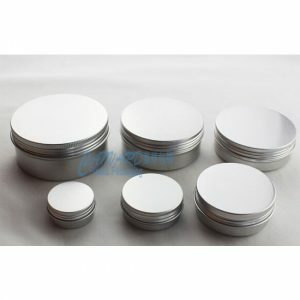 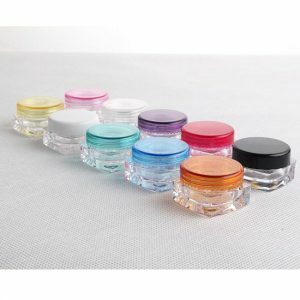 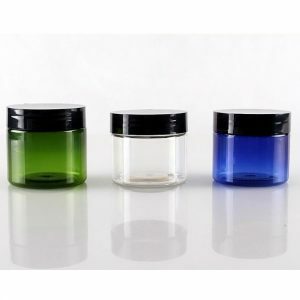 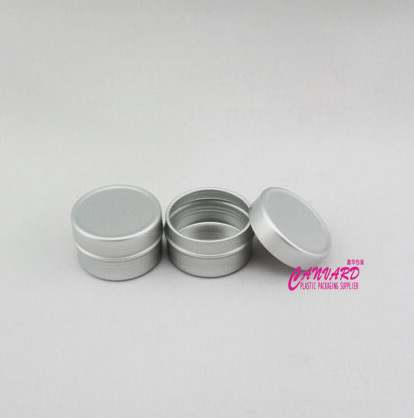 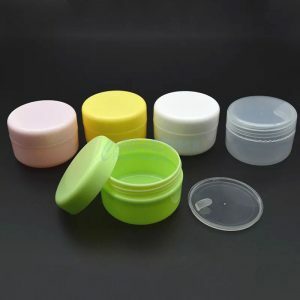 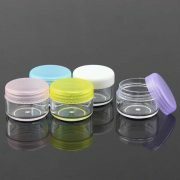 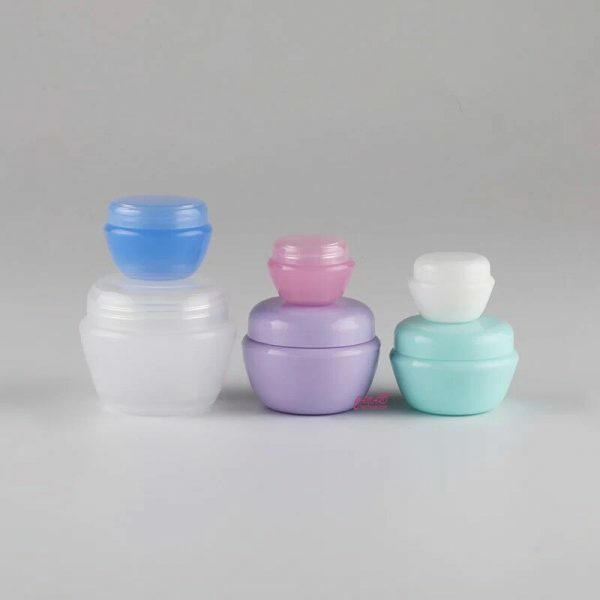 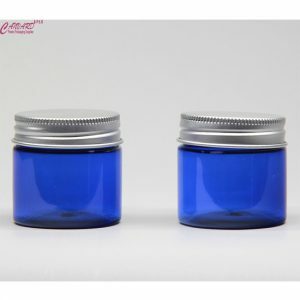 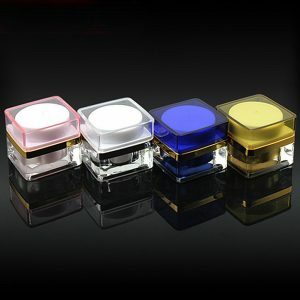 Acrylic body jar with cap. 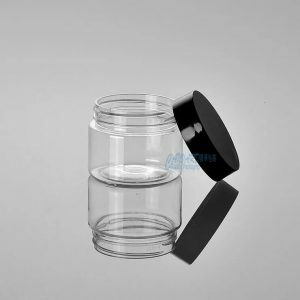 We are promoting this clear plastic jar with black screw cap. 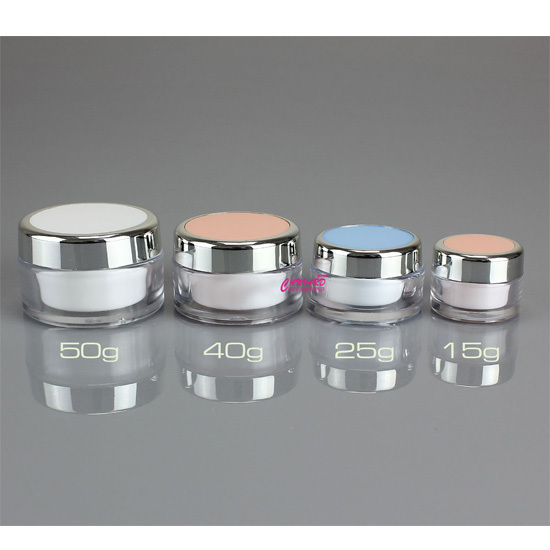 Contact us to place an order now. MOQ for those stock prodcuts:200pcs. 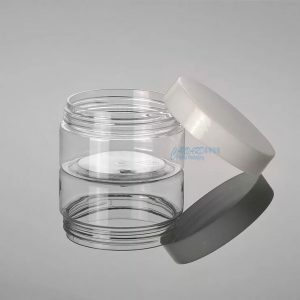 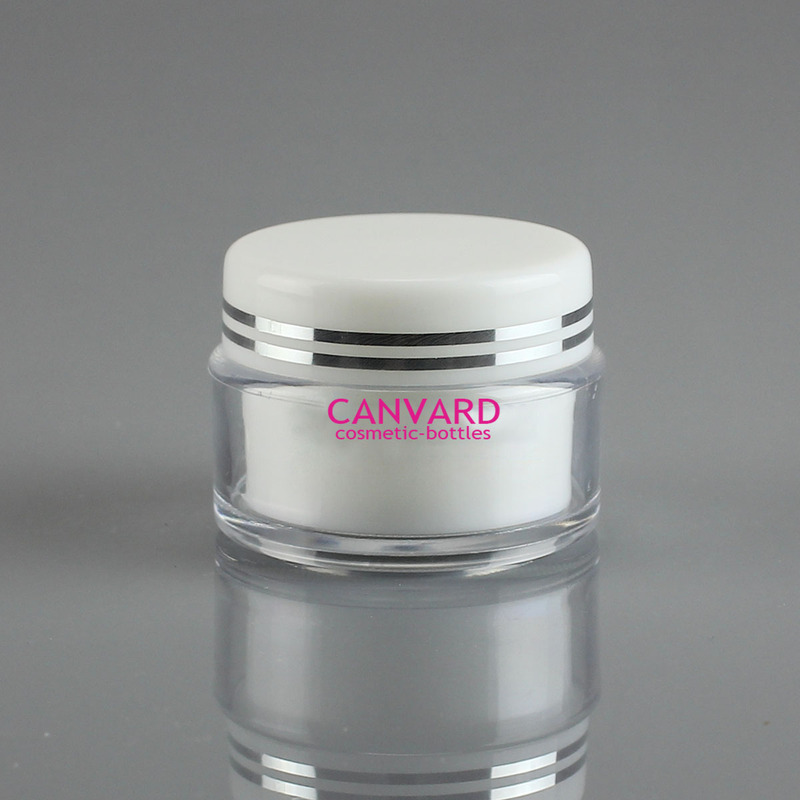 We are promoting this 100g clear plastic jar with white screw cap. 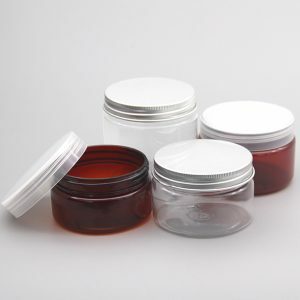 We are promoting this 100g brown plastic jar with alu screw cap. 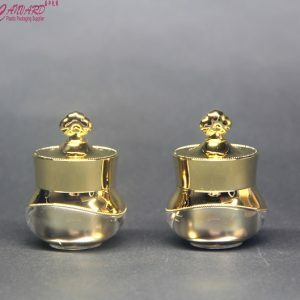 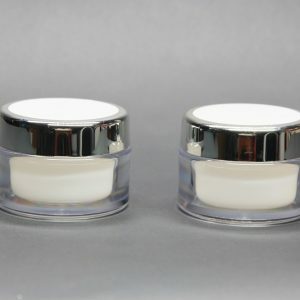 It is elegent, a good choice for high class eye serum, eye cream and other skin care products. 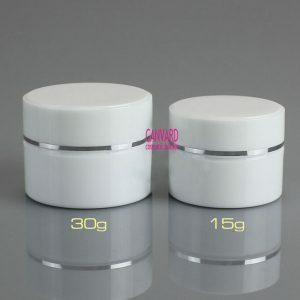 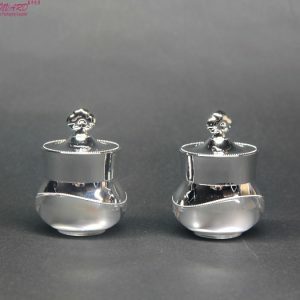 MOQ for those stock items is 200pcs. 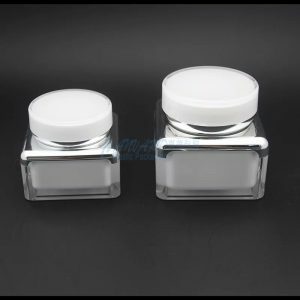 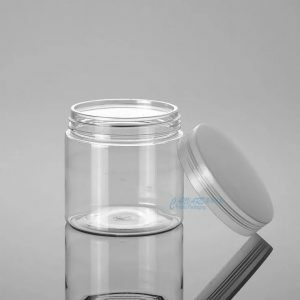 We are promoting this 200g clear plastic jar with clear screw cap.